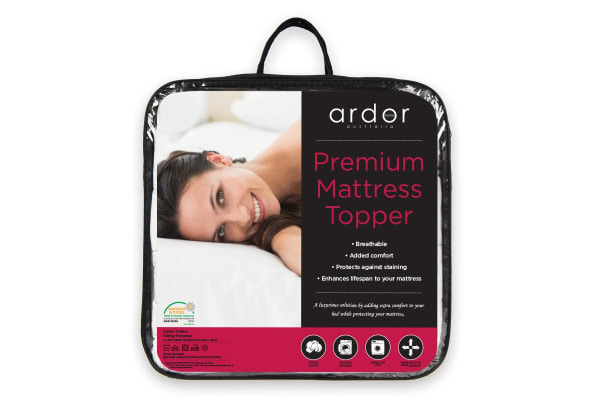 The Ardor Premium Mattress Topper is a luxurious way to add extra comfort to your bed while protecting your mattress. 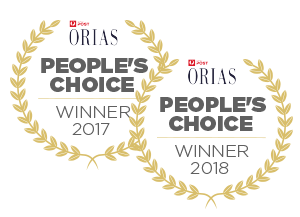 The Ardor Premium Mattress Topper adds a soft and comfortable cushioning layer to your bed without compromising the integrity of your mattress. 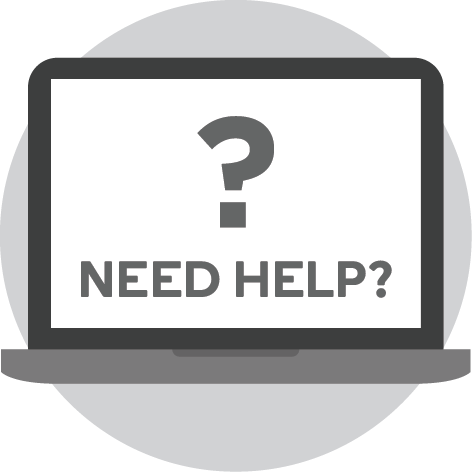 They can also revive an old mattress by adding a cushioning layer between you and your old mattress, gently supporting your body for a restful night’s sleep. The 500 GSM topper features an all cotton cover for excellent natural breathability and an easy to fit jersey skirt. 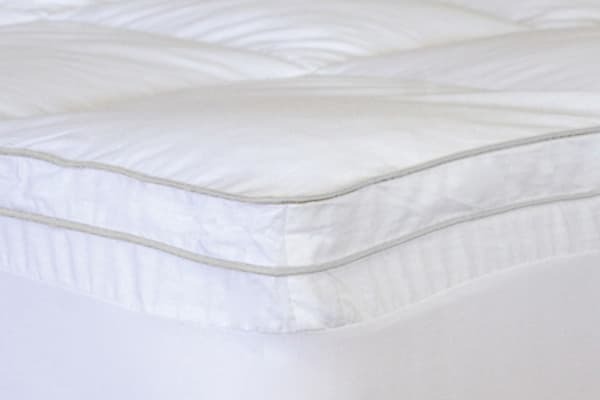 The jersey skirt stretches to fit most mattresses up to 60cm in height. 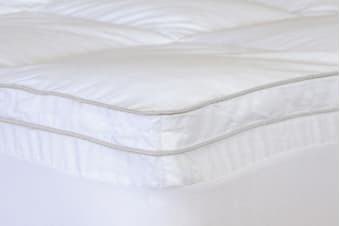 The beautiful boxed quilting and a silver piped edging signifies a premium, high quality product at an affordable price. Can't say that I have tried it but feels great. It added new life to a worn out mattress, I love going to bed now, feels like I am sleeping on a cloud. It's a great quality product. Would have preferred it to be slightly thicker and would have then given a score of 10. Thought it was a bid thicker than when receiving the Topper.